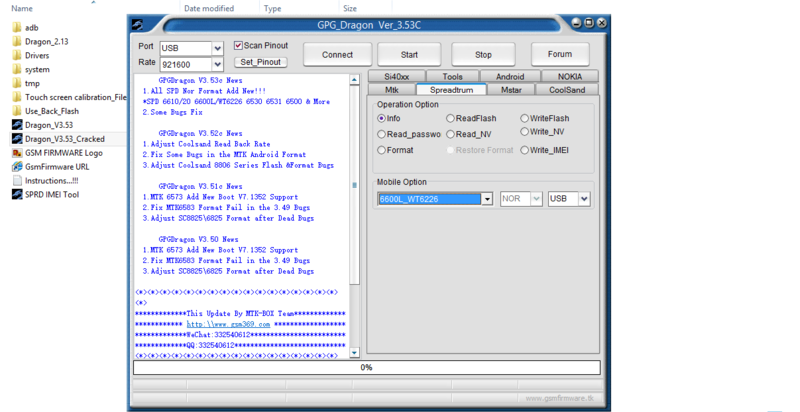 What're New Updates & Features In GPGDragon V3.53c Version? All SPD Nor Format Add New!!! 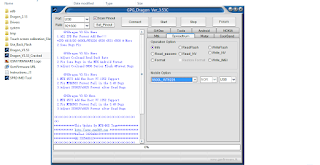 If You Need MTK, Nokia OR SPD USB Drivers Download Below Link. How to Run GPG Dragon v3.53c Crack? 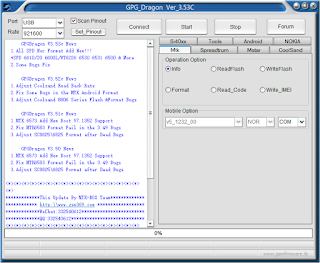 Extract the "GPG Dragon v3.53c" Tool Compressed File Using WinRAR. 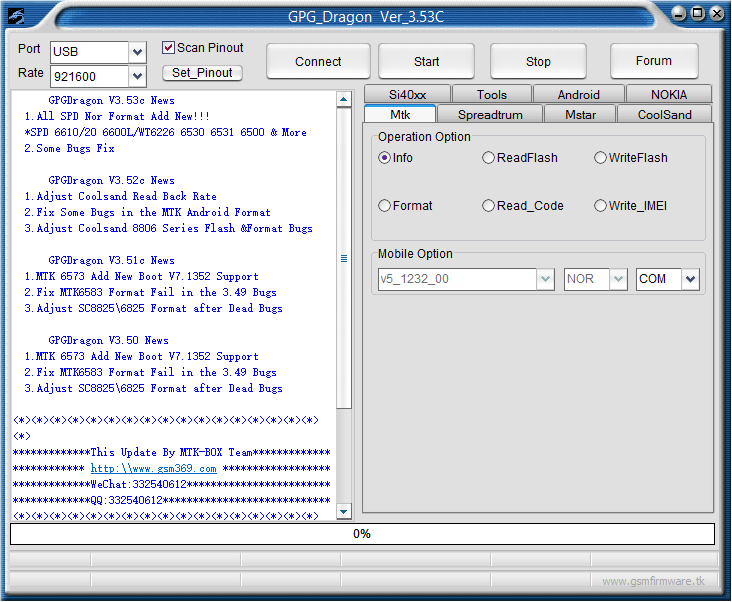 GPG Dragon v3.53c Compressed File Password is Asif.Kamboh.lucky. Right, Click On "Dragon_V3.53_Cracked" Icon and Run As Administrator. This Program Run Process Done, Enjoy! Video Tutorial uploaded soon on gsm firmware team channel on youtube...! Please Wait.